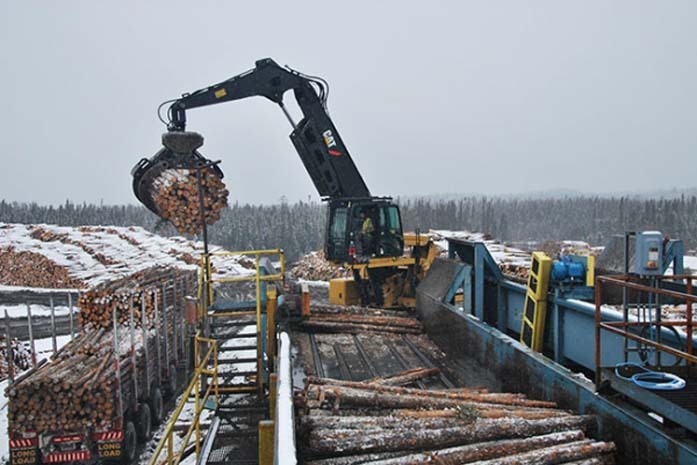 In the Thunder Bay region of northwestern Ontario, our mills depend on Dallan Holdings – an Aboriginal business that has been providing mill yard services to Resolute since 2014. The company is jointly owned by Lac des Milles Lacs First Nation, Nigigoonsiminikaaning First Nation and Dale Levesque, a member of Fort William First Nation. Approximately one-third of the company’s 120-person workforce are also members of First Nations. We want to highlight the extensive investments Dallan Holdings has made in its employees and thriving forestry business. Together, we are helping to ensure our forests continue to provide for future generations. Click here to read an extensive profile of Dallan Holdings and the services it provides to our northwestern Ontario operations.